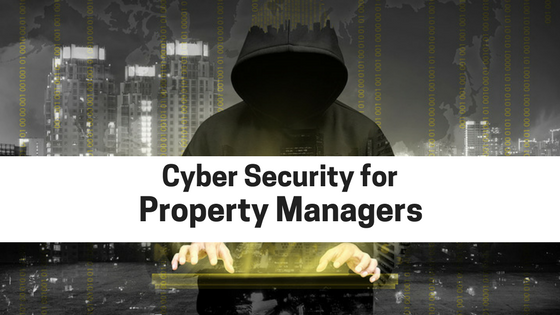 As a property manager, one of your most important jobs is screening potential tenants. You’ve got to do background checks and credit checks to make sure you’re getting good tenants to sign your lease. But do you know the steps you need to take in order to get the find the right tenants for your apartment? 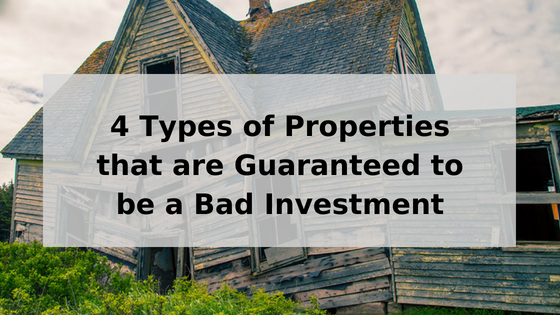 Do you know what to look for to weed out the bad renters? When you rent to bad tenants, they eat into your margins and reduce profits. And once they’ve signed the lease and moved in, it can be hard to get them out. This is why it’s crucial to screen tenants before signing any rental agreements or handing over the keys. 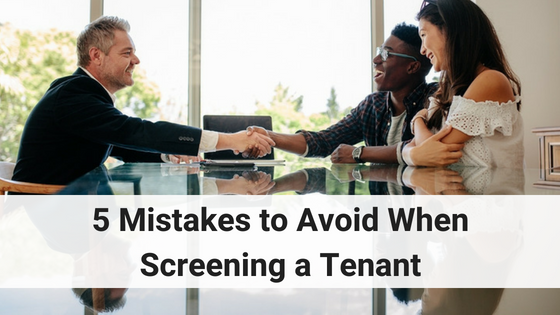 Here are 5 mistakes to avoid when screening a tenant for your rental property. This is an obvious one, but it is a frequent mistake that property managers make. Some property managers only screen tenants that they are skeptical about. This is the wrong approach. You need to screen every single tenant that comes through the door. You can’t judge a book by its cover and assume that because someone is well-dressed or driving a nice car that they have the means to afford the rent. There’s also no way of knowing what details loom and lurk in a person’s past. Make sure you screen every potential tenant, even the ones that current tenants, family, and friends recommend. You should also take the time to screen every adult that will be living on the property—not just the head of the household. For your own protection, make sure you meet and screen every person who plans to live in your rental. By screening every applicant equally, you also comply with Federal Fair Housing laws. Some property managers think that the only important trait in a renter’s ability to pay the rent. With this idea in mind, sometimes they only run a credit check. A credit check will only tell you half the story. You’ve got to do a background check as well. A tenant can have good credit and still have a checkered past. A background check will let you know if someone has a serious criminal record. If you rent to someone with a criminal past, it could be bad news for your bottom line. It could also damage your reputation. It can even put your neighbors at risk. You’ve got to be diligent and extremely careful whenever you lease to a new tenant. If they have serious criminal charges on their record, it is usually best to move on and look for someone else. Just remember to only consider recent convictions for crimes that would put your property, neighborhood or other tenants in danger. It is illegal to use arrest records for tenant screening purposes. 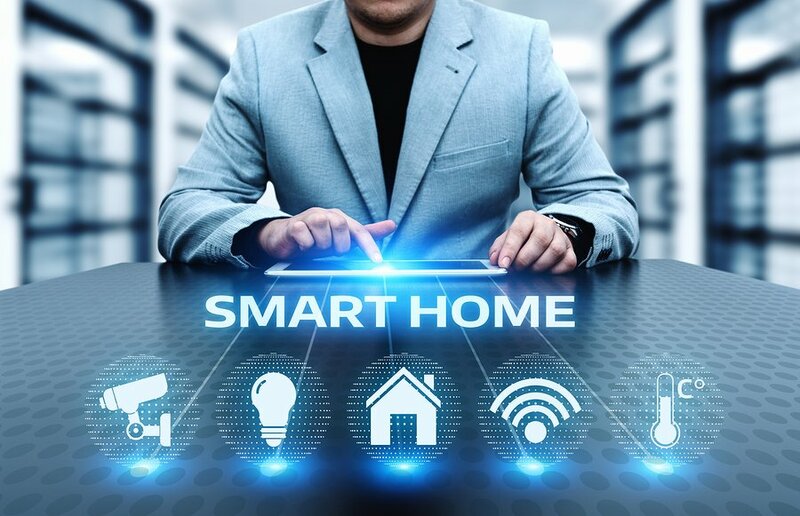 As a property manager, you want to keep your unit safe and profitable, and you should keep the needs and safety of your neighbors in mind as well. 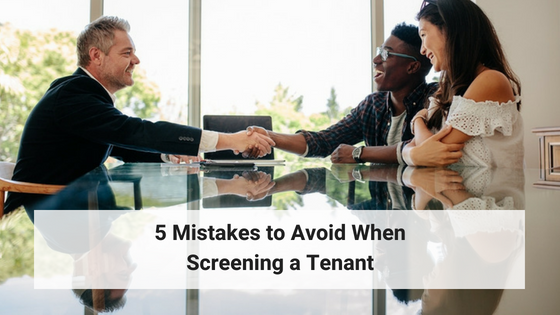 Start the screening process as soon as you have an interested renter. Delaying the process can leave you with an unoccupied unit. Unoccupied earnings can kill your rental property earnings. Don’t wait until the last minute only to realize that this isn’t the tenant you want in your apartment. At the same time, if you wait too long to figure out that this could be a great tenant, the tenant might have already decided to move in somewhere else. Don’t run the risk of losing out on a great tenant simply because you didn’t move the process along quickly enough. You have to interview every single tenant. Ask them some basic questions before handing over any paperwork or having them sign any agreements. It is very easy for some people to lie on paper, but more difficult to lie when you’re face to face. By conducting a casual interview you can also build a rapport with the tenant. 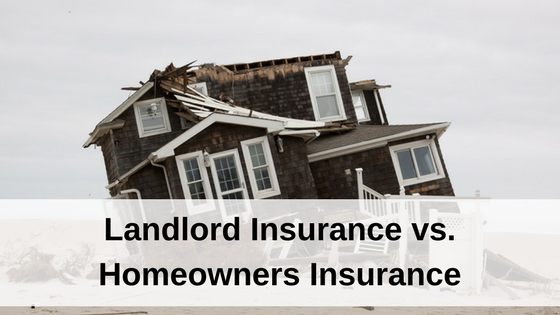 This is important, especially if the tenant signs your lease and ends up living on your property for an extended period of time. It’s important to find a tenant that can pass a background check and credit check. But that doesn’t prove that they are reliable or responsible. Make sure your rental application asks for a minimum of three references. These references should include those of a current employer and a current landlord. But you can’t just ask for the references—you’ve got to spend the time to check on them as well. Keep in mind, these references may not be able to provide you with all the information you want to know. But at the very least they can verify the information your prospective tenant has provided. If your new tenant has lied about dates of employment or when they lived at a prior property, this could be a huge red flag. Check out this post for more information on reference questions to help you screen your tenants. Screening a tenant is one of the most important steps in finding a responsible, trustworthy renter. Before you hand someone a lease to sign and collect their security deposit and hand over the keys, do your research. Avoid the common mistakes discussed above and you’re sure to find the right person for your property. Run credit checks and background checks on every adult who plans to live on the property. Conduct your screenings early in the process so you don’t waste time filling the unit. Request and check references to confirm that the tenant has been honest on their application. As a property manager, one of your main goals is to keep the unit filled. But there’s no point in renting the unit to an unqualified tenant who has poor credit, a dangerous criminal background, or references that don’t check out. No one wants to have an empty unit. Everyone wants to collect rent every month. But sometimes, filling a unit quickly isn’t the right decision. You’re better off spending the time to find a good tenant than renting to a bad tenant who will cause you headaches and aggravation down the road. Cory Rose, Community Manager. New to Coronado Place and Towers, Cory started in March 2018 and brings a new kind of experience to Coronado. He holds a BA from Michigan State and an MBA from Texas A&M and wants to take Coronado to a new level of student housing management. In a highly competitive and challenging market, Cory brings 8 years of multifamily and student housing experience to St. Louis to set a new bar for housing in the Midtown/Central West End/SLU/Wash U areas. Have you considered integrating rental payment reporting in the system? It would assist other landlords as well as help residents to establish credit? Yes, I know this is something on the developers table. Glad to hear you think it’s a great idea too. Stay posted for updates as we make progress on this feature.